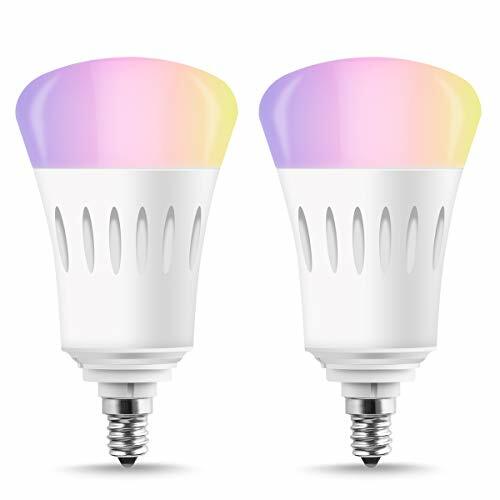 –Smart light bulbs directly work with Alexa and google assistant. To manage your device by voice control. Assign a name to each smart light bulb and communicate with each light bulb by name when making a voice command. — Even you are out of home, you also can turn your light on/off to improve house security. 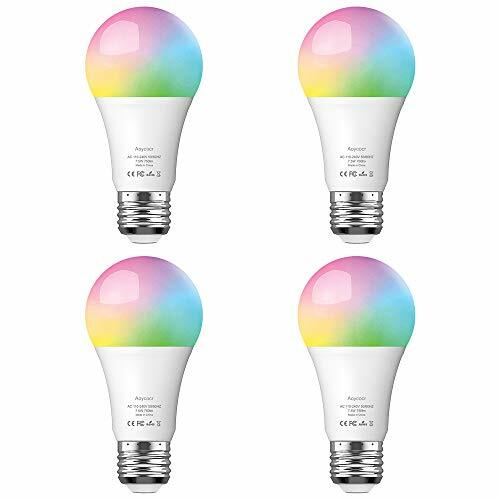 –You can create a group for all your smart bulb and control them all in one command. It is easy to manage all your lights. 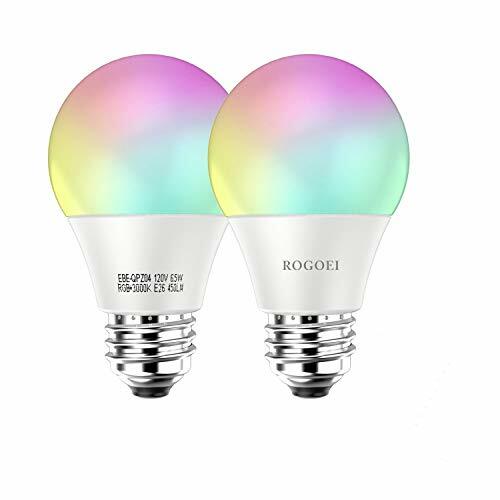 –More than 16 million colors for you to choose and all of them are dimmable. You can easily change the color to suit your mood. The sleep timer will automatically turn off the light after the preset time has elapsed per your settings. You do not have to remember to turn off the bulb before you go to sleep. First install the app as per the instructions in the box and then register it on your phone and then setup the bulb for use on the phone app, once you have full control of the bulb with your phone do the next step. Add the The Tuya app to your echo device SKILLS via your amazon device settings (use your web browser to reach these settings, log into amazon to find them). Once this is enabled the Tuya life App will guide you through the Amazon Alexa/Echo setup, including naming your Light to ensure Echo can operate it. Then you are able to use Amazon Echo to control the light to dim the bulb and perform on and off commands. Until the Tuya SKILL for echo app is updated you can’t change the color of the bulb and use the bulbs extra abilities like you can using the APP via your phone. Wide Compatibility: Compatible with Amazon Alexa, Google home, support IFTTT, Smart Life and Tuya APP with your Android or IOS device. Work with voice commands, no hue needed, just requires wifi to get a start, only supports WLAN in 2.4GHZ. Living a Colourful life: Over 16 million colors(red, blue, pink…) for you to choose. You can dim it and change the color to something more mood-friendly when you feel like it. Support Remote Control: Controlled by an app-Tuya(free) on your phone(Android 4.1 above and ios 8.0 above ). You don’t even have to get up from your seat if you want to turn it off/on. You can turn on you living room light remotely even on vocation. Schedule Timer: the timer will automatically turn on when you wake up, turn off when you go to sleep. You can set the bedtime for your children through the way of light off. 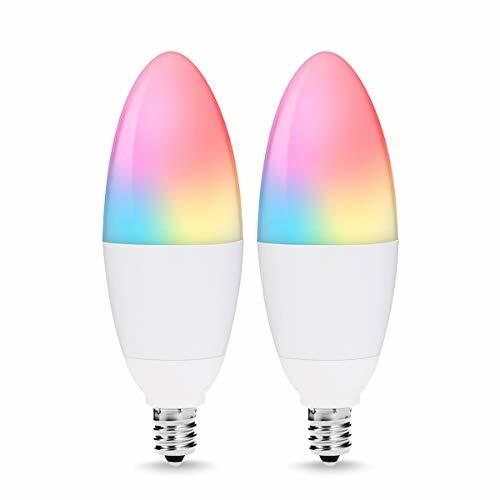 Perfect Replacement: 9W WIFI LED bulb 120V, 60W Incandescent Bulbs Equivalent, 810LM, 180 degree lighting, Simple installation on E12 fitting base and easy setup on APP. 1 Year Warranty.